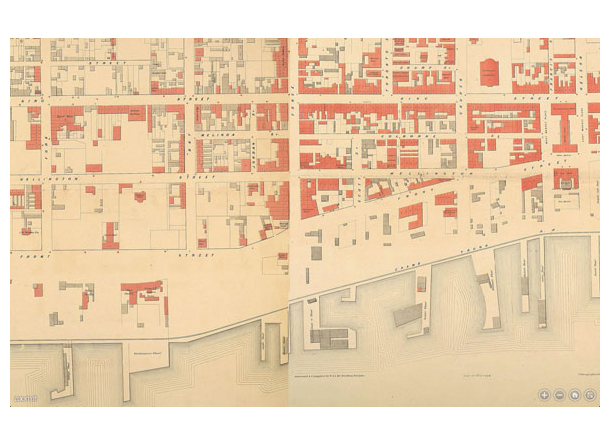 What did Toronto look like in 1858? Until recently, historical maps of Toronto could only be found in bits and pieces – there was no comprehensive map. However, Toronto residents Nathan Ng and Carrie Martin have created a digital map of what Toronto looked like in 1858. It’s a pretty fascinating document including some business names and landmarks and many streets are the same!